SOMA is the most veteran player in the OCE scene, bar none. This team is the longest running team in OCE history, and their experience in playing competitive Rocket League is unlike any other team. GroovyGrape is known for his solo plays, so expect him to cause a ruckus on the pitch. Legacy’s passing plays are borderline unstoppable. 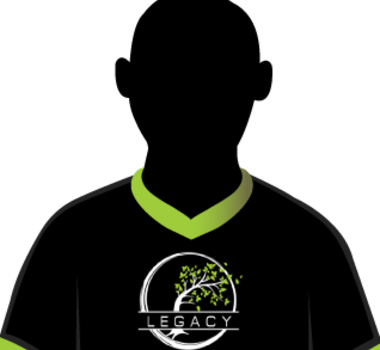 If there’s a team that most likely has the tournament in the palm of their hands, Legacy is it.